Our range of high quality speaker cable will allow you to get the best from your Home Cinema or audio system, we have bulk 100m reels as well as cut length cables available. Flat Speaker Cable is ideal for laying under carpets or where tight turns are required. 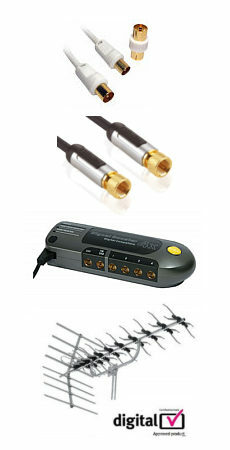 Our range of Banana Plugs and Spade Connectors are ideal for connecting your speaker cable to an amplifier or wall plate.